I always had the idea of the podcast and explaining the information I give in the tours, but I was afraid to do it because of my English knowledge. The Irish traveller who gave me this idea told me that the content is more important and people will understand my English. After a year of thinking, I got to the point of starting. 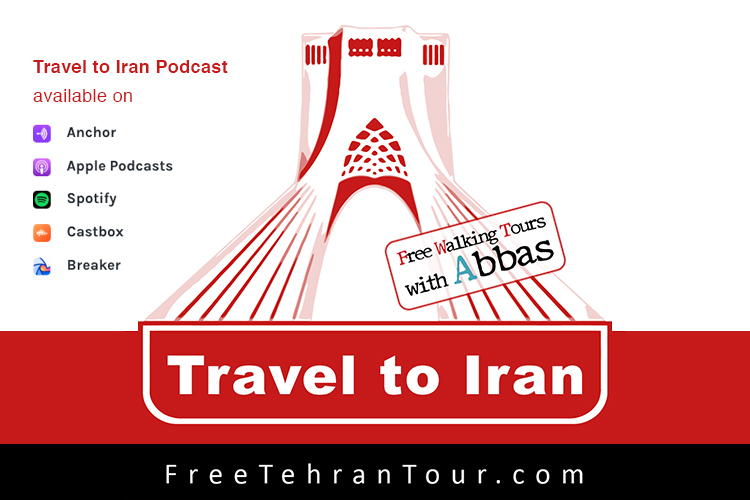 This podcast is about Tehran, transportation, food, culture and the prices in Iran. In the first episode, I talked about the visa and why you should visit Iran. I will write the transcript of podcast very soon.